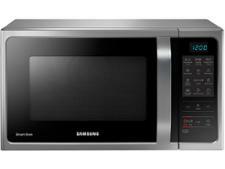 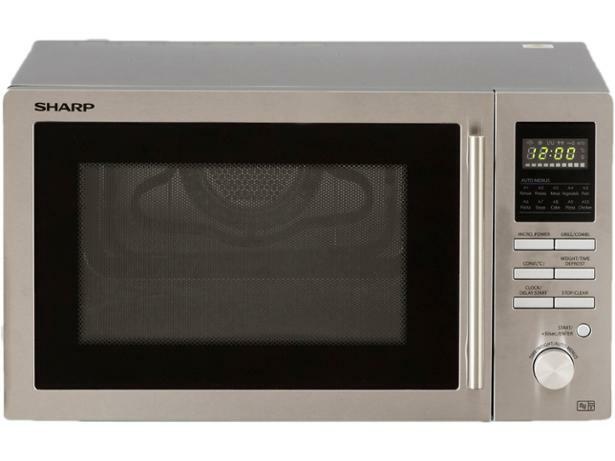 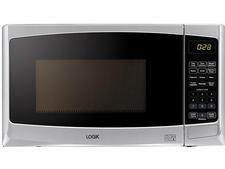 Sharp R-82STM-A microwave review - Which? 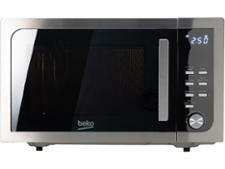 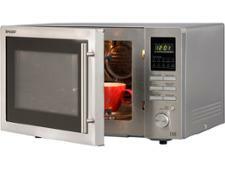 This 900W mid-price combi microwave has a number of automatic cooking options, and it can grill and bake as well as heating and defrosting. 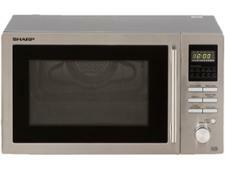 But is Sharp's R-82STM-A microwave a Jack-of-all-trades and master of none?